Welcome to Aquasun, Galway’s top provider of hot tubs, swim spas and luxury BBQ huts. 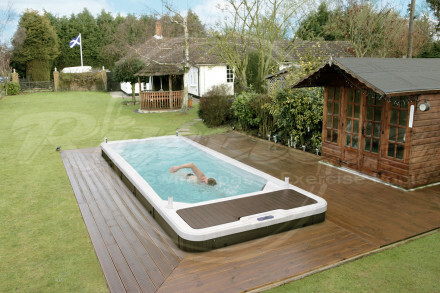 Aquasun has built and maintained a fierce reputation as one of the UK and Ireland’s leading hot tub and swim spa suppliers. 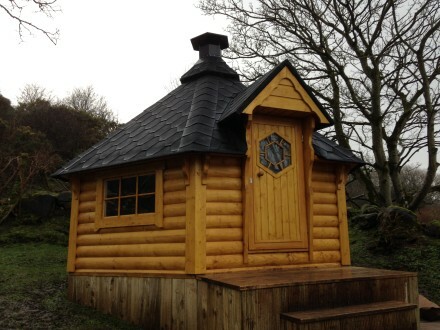 Our team is dedicated to providing the finest solutions when it comes to hot tubs, swim spas and bespoke BBQ huts, for each and every one of our clients. Aquasun have offered expert advice, guidance and support regarding the best products on the market for over 17 years. 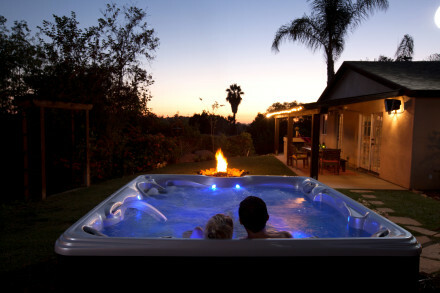 If you are looking to purchase a hot tub, swimspa, sauna, or any product from our extensive range, don’t be afraid to give us a call, or alternatively, browse through our ranges online. We welcome all visitors to our Ballymena showroom, and would also be delighted for you to join us at one of the many shows to feature our products, such as Grand Designs. Our friendly advisors are happy to receive callback requests, whilst you can ask for a brochure also. If you have any further queries about the Aquasun range, please do not hesitate to get in touch with our team.